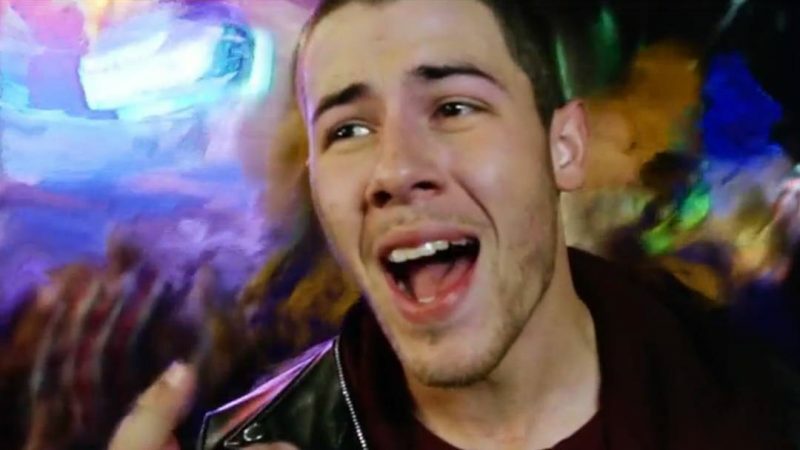 Nick Jonas has released a spooky new video for his song “Voodoo”. The clip, shot around the French Quarter in New Orleans, shows the singer partying with his friends. However, things get trippy when various effects including cartoon illustrations intercut to show Jonas losing his grasp on reality. “Voodoo” is the third single off Nick’s album “Last year was complicated”, released last June. Nick is currently in Hawaii working on his new movie “Jumanji” with Dwayne Johnson, Kevin Hart and Jack Black. So why are you callin’ it love? Yeah why are you callin’ it love?